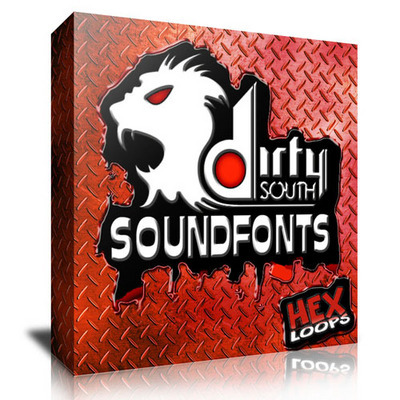 HIP HOP Soundfonts and Samples Mega Pack was created for special music producers and offers an excelent opportunity to create new hot beats! 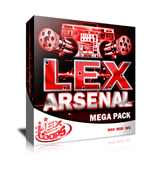 We spent much time to create this and to be a complete solution for modern music production. 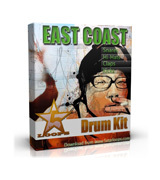 We don’t want to waste your money on fake sound kits! 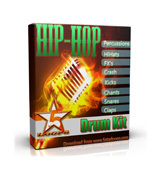 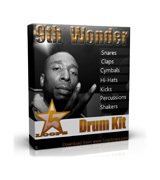 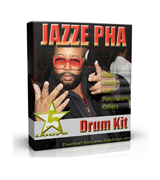 – 55 Soundfonts Instruments: Basses, Bells, Brasses, Cello, EFX, Guitars, Horns, Organs, Pizzicatos, Pads, Orchestra Hits, Strings, Synths, Textures, Violins.